If you want to buy, sell, or rent out your well-working SCENAR, COSMODIC, or even SOLARIS Blanket, send us your information at support@healthboss.org or complete the form on the bottom of this page – and we will post it here. NOTE: we are not accepting any responsibility for the quality of the devices you purchase through this page. We are merely helping the buyers and the sellers to connect. RECOMMENDATION: If you want to SELL your device, tell us as much as you can about it (how old it is, how you used it, why are you selling it etc. 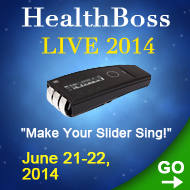 ), list your price – and how you want to be contacted. Pictures are always a good idea. If you want to BUY a device – name the model and your price range, and do not forget your contact info. 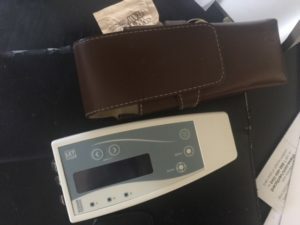 Unit was purchased in 2009, is clean, and has been used for personal use only. We are selling the unit because we’ve changed the focus of our business. 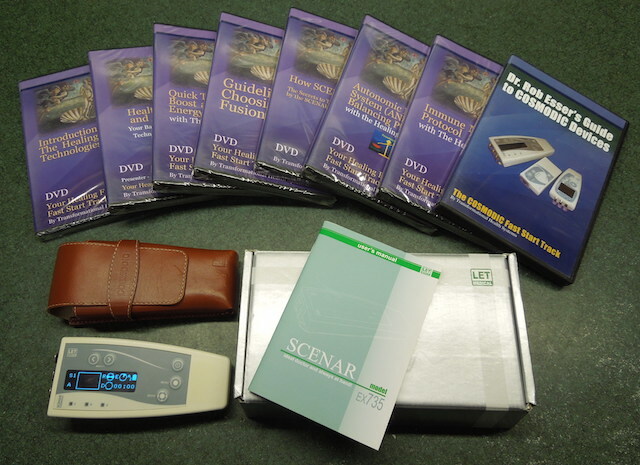 DVDs included – the COSMODIC Fast Start Track DVD (Retail value: $75 USD) and Dr. 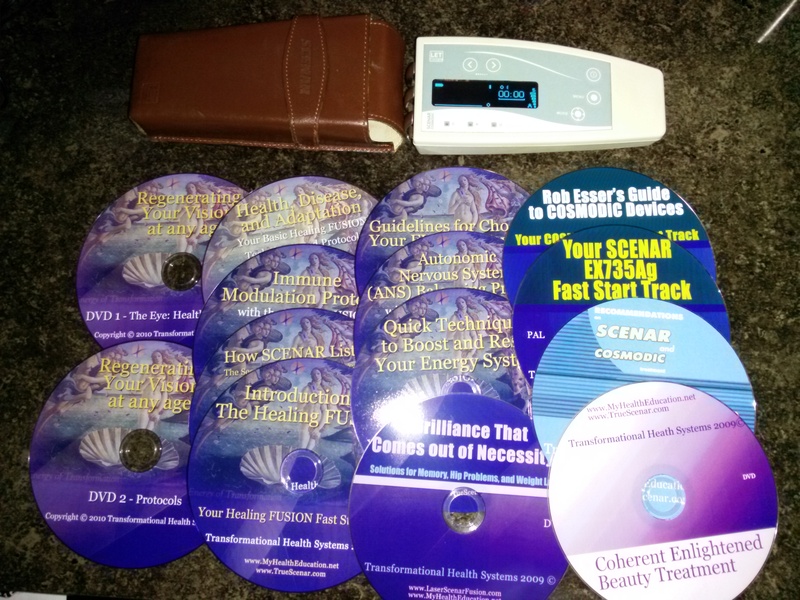 Rob Esser’s Guide to COSMODIC devices (retail: $295 USD) plus the most popular Healing FUSION topics and Protocols (6 DVDs, retail: $295 USD) OR “HealthBoss University Live 6/11” (6 DVDs, retail: $297 USD). PRICE: $4,199 USD (new $6,800). This price leaves ample room for factory recalibration if necessary. CONTACT: Call 403-329-9157 for more information. I’m selling this unit since I bought a Scenar/Cosmodic EX735 SLIDER. Included on a thumb drive in pdf format is the 95 page Scenar Professional Manual, the 173 page Russian protocol manual and an hour long video introduction course to the RITM Pro Scenar. New cost $4,200 + accessories ($500) = $4,700. Will sell for $2,400. Price firm. 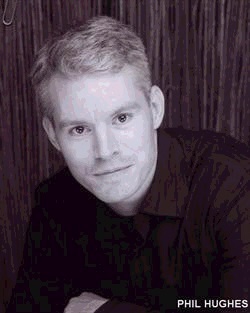 CONTACT: Please call 702-468-2488 info after 10 AM MST and before 7 PM MST or email me at dtlockard@gmail.com. No text messages – will not reply. 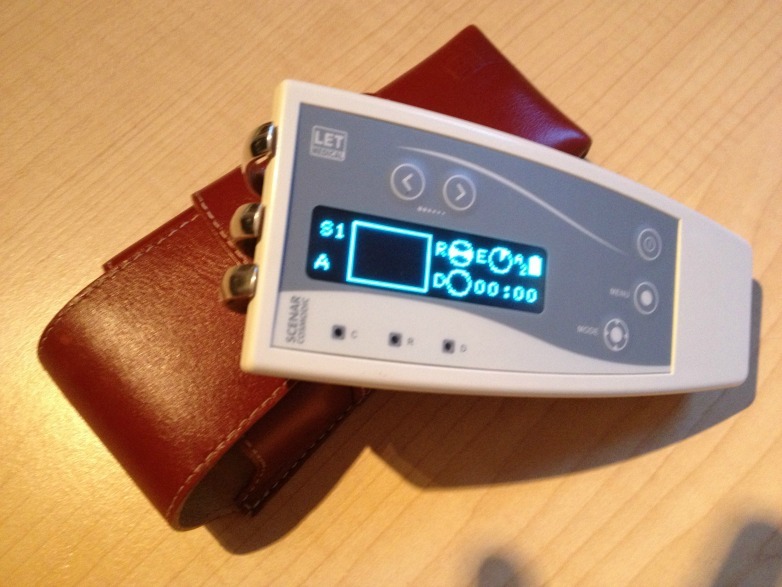 Used intermittently over the last few years on almost exclusively myself, the device aided relief in low back pain and thigh pain. It is clean, works well and has helped deal with pain over the years. Luckily I am almost completely pain free now and I’m hoping somebody else will benefit from owning it. The device Ex735Ag Modific was purchased 12 July 2013. It had been used for only 326 hours and treated very gently and carefully. The one-sphere vaginal probe has never been used. 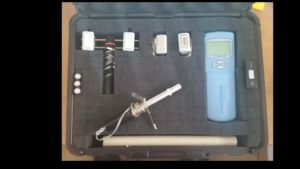 PRICE: $4,795 USD for both the Modific and the probe; will consider selling separately. The unit was purchased on 21 July 2014 in the UK and looks like new. It was used very little and only for private purposes. I live in Croatia/Europe, from where I can send the device. For SALE: EX735Ag Slider x2 with Attachments ($5,000) and GDV Camera, Perfect Enhancement of any Energy Healing Practice ($9,500) – or $12,000 USD, if purchased together. The EX735Ag and GDV Camera was purchased on August 17, 2014 and looks like new. It was used very little and only for private purposes. Over 20,000 USD invested. Camera is in NEW condition. Has only been used 15 times. 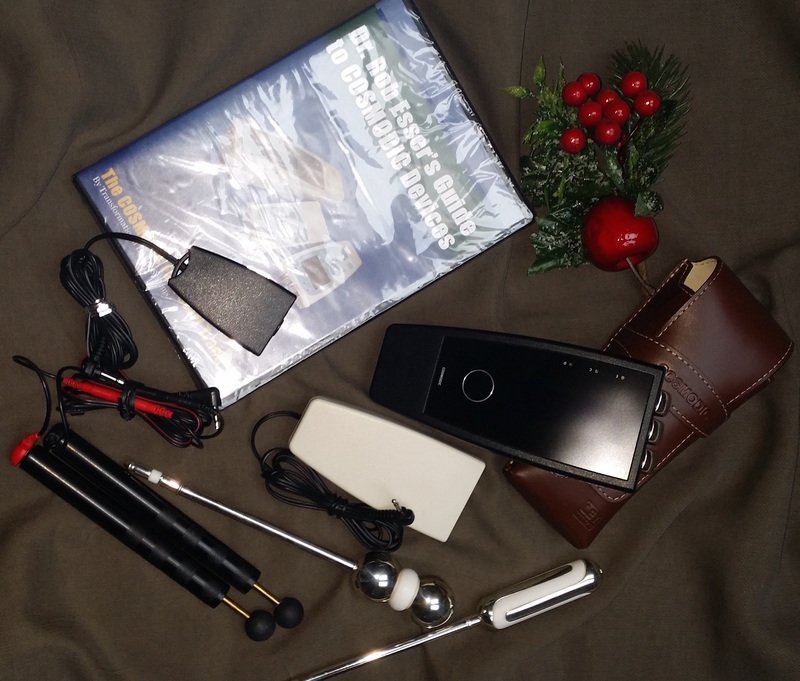 Comes with Case, all accessories to get started with use, and also with select software for use. Paid over $14,000 TOTAL for camera, software, and accessories. 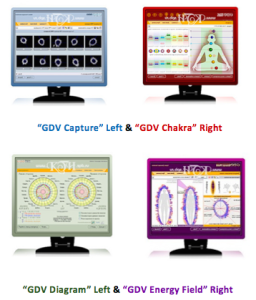 GDV Capture, Energy Field, Diagram, and Chakra programs (see pictures on the right). This GDV Camera was purchased for my own personal use. It was not used in a medical setting. I am selling it because I have only used it a handful of times and am in financial hardship at this time. 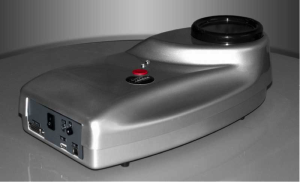 Based on the well-known principle of Kirlian photography, the GDV camera is a biomedical device that is used to measure a subject’s energy fields. The non-intrusive fingertip readings and analysis provide a deep and revealing level of evaluation of both the psycho-emotional and physical energy fields. The captured emissions are processed through a proprietary software suite and displayed as energy levels in the organ systems, whole body energy fields, and the Chakra alignment. GDV pictures are created in real time scale by a unique patented optical system and CCD camera. *I have no ties to this website. Only giving this website information to be helpful & informative! Price: $5,000 USD for the EX735Ag and $9,500 USD for the GDV camera, or $12,000 USD, if purchased together. This 735Ag was purchased in Nov. 2009. I am no longer using it in my practice. For your purchasing confidence, it has just been sent to the LET manufacturer in Russia for cleaning and recalibration. It is now back in the U.S. straight from LET, and is ready to go to a new owner. I paid $6,800 for this device in 2009. It has now been verified to have accrued only 210 working hours. My sale price of $4,900 (including my estimated shipping charge of USPS $45 to anywhere in the U.S.) takes into account the recent factory cost of $500. 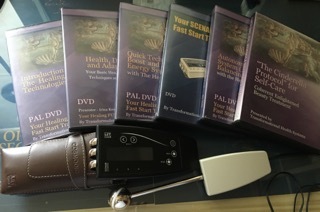 AND a set of 10 DVDs: – “Rob Esser’s Guide to COSMODIC Devices: Your COSMODIC Fast Start Track” – “Recommendations for SCENAR and COSMODIC” (CD) – “Autonomic Nervous System Balancing Protocol” – “How SCENAR Listens” – “Health, Disease and Adaptation: Your Basic Healing FUSION Techniques and Protocols” – “Guidelines for Choosing Your FUSION Devices” – “Introduction to the Healing FUSION” – “Your SCENAR EX735Ag Fast Start Track” – “Quick Techniques to Boost and Reset Your Energy System” – and “Immune Modulation Protocol”. IMPORTANT! 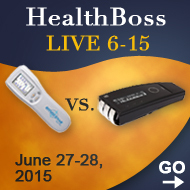 Marketplace is FREE for HealthBoss/Mediscen clients. If you are not our client, we can still post your ad, but we will charge you a fee. We reserve the right to refuse any ad at our sole discretion. How much are the Lasars, do you have a promotion on them?